Welcome back to episode #301! I know a couple of weeks ago I had mentioned that we may possibly be doing away with the brand name She's Building Her Empire, and now it's time I follow up on that with an answer. No matter what type of business you have, whether it be online or a local brick and mortar location, we want to be the first business to come to mind when someone is in the market for what we offer! In today's episode I am going to uncover it all! 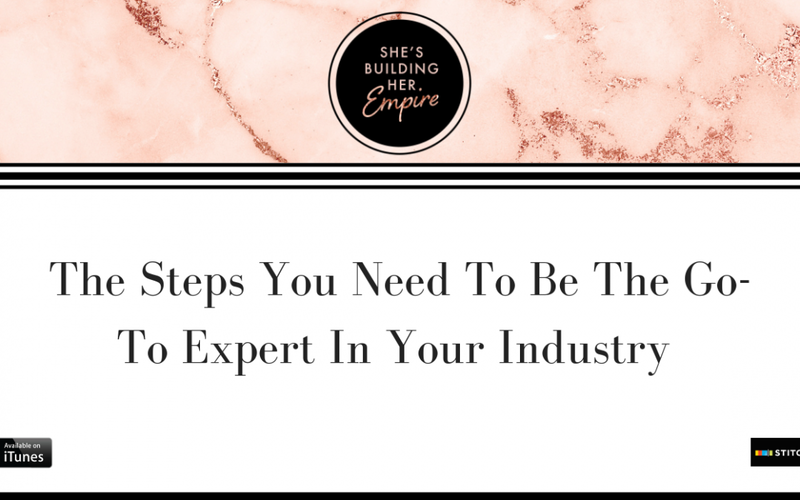 We are going to talk about how to be that go-to expert in your industry, and also an in-depth behind-the-scenes look at our latest pivot in the She's Building Her Empire brand! “This entire year I felt like I didn’t know who I truly was…” At minute 0:45, I’m diving into some of the behind the scenes of my most recent hire of a branding strategist, Jen Kem. 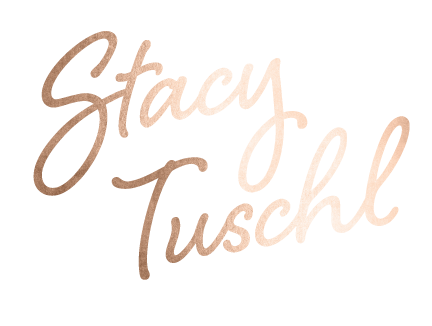 I’m sharing why I decided to hire her and make that investment. “We might be changing our brand name…” At 8:27, we’re talking about the first call I had with Jen where I received so much clarity after seeing the positives and hearing what people thought I was good at. Hear how I worked through finding what I’m the expert in and where I need to be focusing to get back on track. Plus…did I decide to change the She’s Building Her Empire name?! “What does Empire even mean to me?…” At minute 13:45, I’m sharing what it means to have an empire and to build your own. I’m telling you why I want to help people this coming year who want freedom, consistency, automation and looking to build a dream team. Hear what’s to come with our products, which ones are staying and what’s getting less attention. “Is it the same thing they can buy from 20 other people?…” At 18:24, in 2019 I’m creating new frameworks to fit my strategies, I’m telling you my new focus on brick and mortar market research and am I retiring one of my programs?? “Stop acting like it’s too late..” At minute 24:05, I’m sharing what 2019 looks like for She’s Building Her Empire and I’m giving you a challenge!